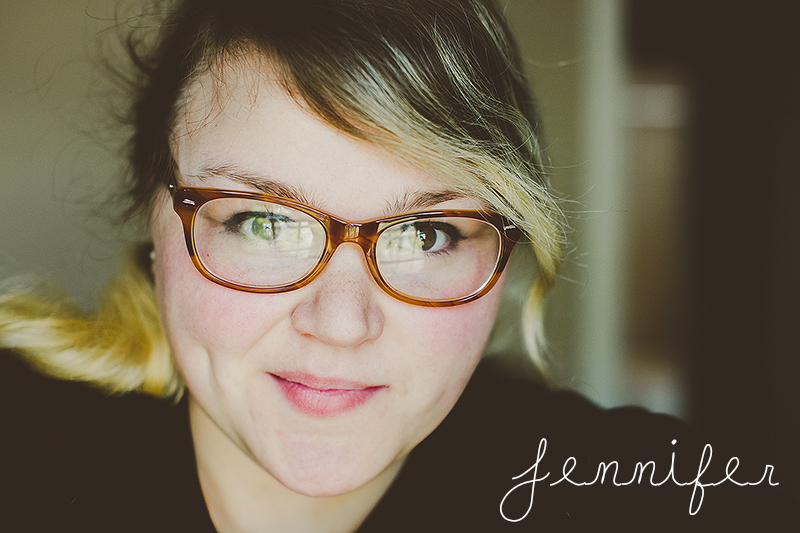 My name is Jennifer and I am from Grand Rapids, Michigan. I graduated from Calvin College with a B.A. in photography and graphic design in 2009. I realized my passion for photography as soon as I got my first job in a mini-lab. Working with the film made me understand how precious a photograph can be to someone. It is so much fun to discover how different every person is with their own styles in weddings, portrait sessions, and just in general. I have gotten to known so many amazing beautiful people and I am excited to now meet even more and shoot some fantastic pictures. My camera of choice currently is a Canon 5d Mark III, with a backup Canon 7D. In short – super amazing cameras. My favorite two lenses of choice are the 50mm f/1.2, and 100mm f/2.8. Fixed lenses are where it’s at! But I have several other lenses as well to capture every moment of your special day! Many people have asked me, “Why Emily-Waid Photography?” I chose to use my middle name after considering many others. Plus it made such a great logo! I shoot my subjects mainly outside in natural light, since I find it incredibly beautiful. My genre is lifestyle, and I make sure the client is as comfortable as possible. True smiles always make for the best pictures! Take care and keep up the awesome work! I’d love to see some of your work too, do you have a website or blog? Awesome work! I hope to get the chance to hire you and your crew soon! I look forward to your new blogs!